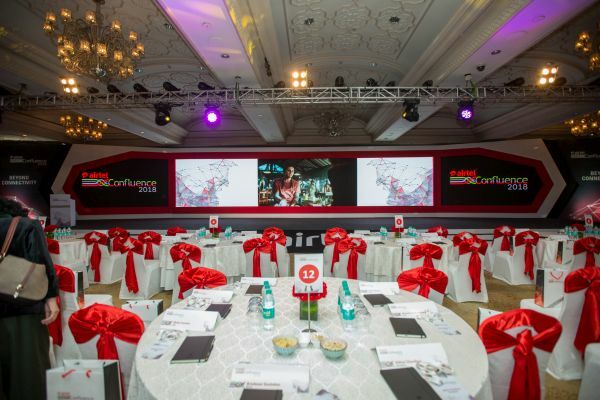 Akkado was instrumental in the successful execution of the annual Airtel Confluence. 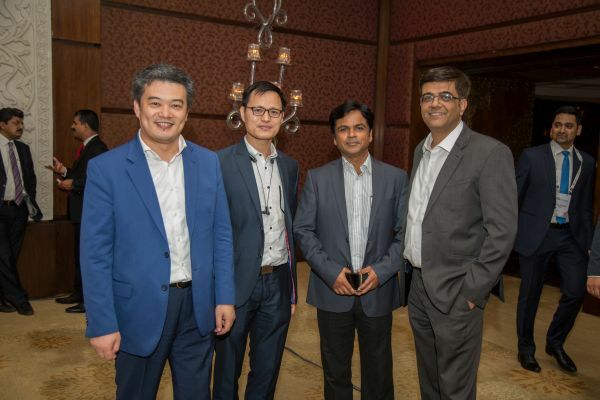 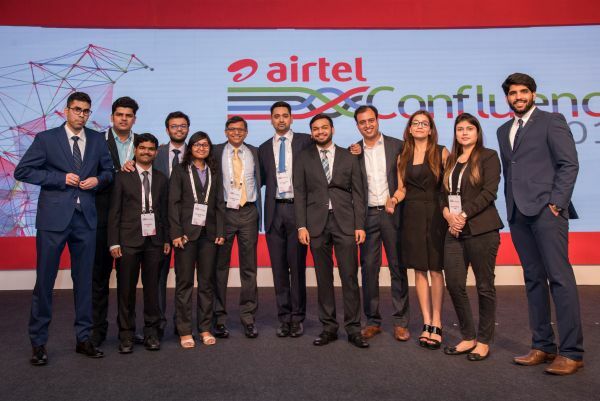 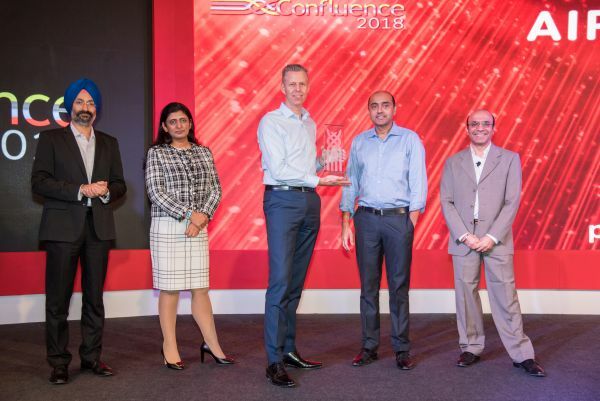 The company organized and executed the 4th edition of the Airtel Confluence at the Taj Palace, New Delhi on 22nd Nov 2018. 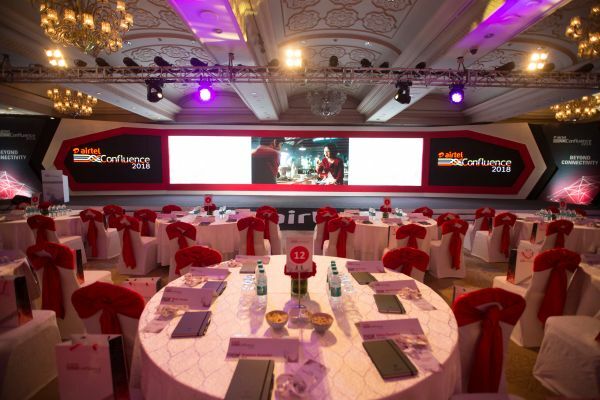 The event turned out to be a spectacle with seamless execution. 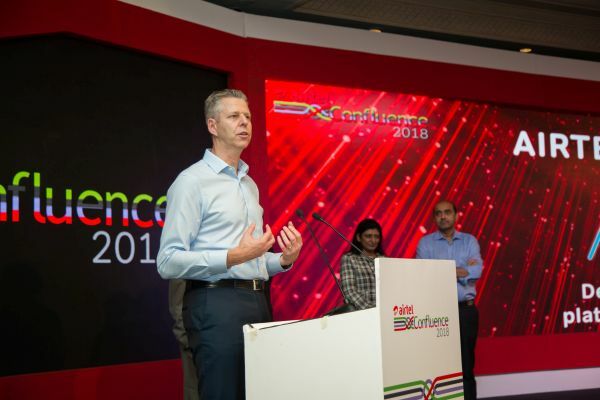 For this year, the theme was "Beyond Connectivity", a celebration of the storied past that was accentuated with an exciting present, and a brighter future that lies ahead for Airtel and its partners. 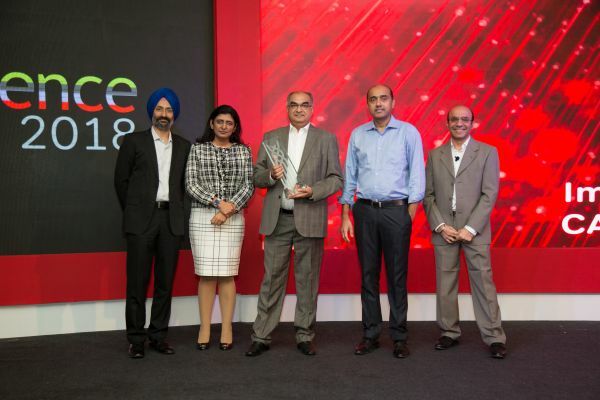 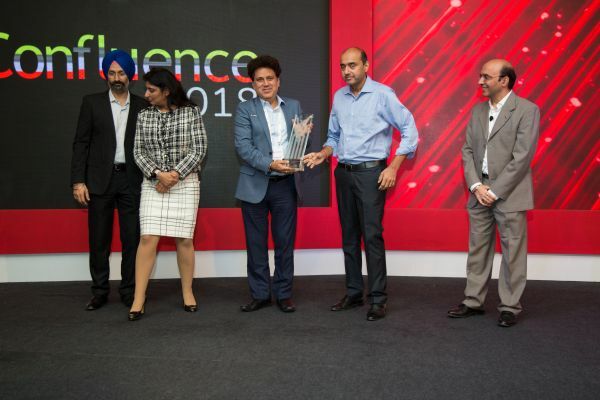 It was a platform where Bharti Airtel expressed its gratitude to the partners who make the brand reach the pinnacle of success with their hard work. 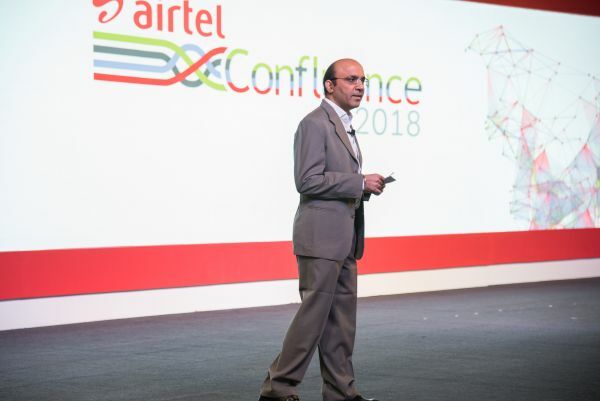 Akkado has been associated with Airtel for the last few years. 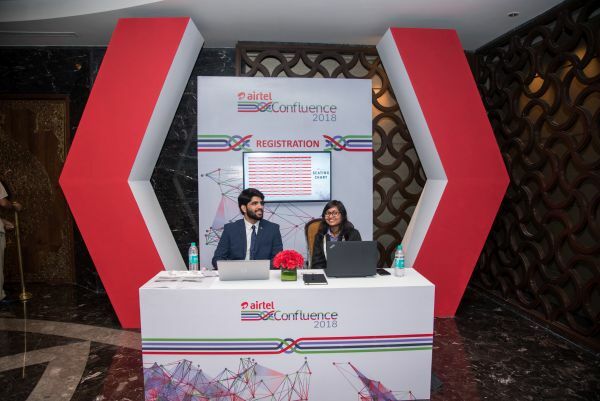 The company organized the glittering affair in accordance with the theme of the event. 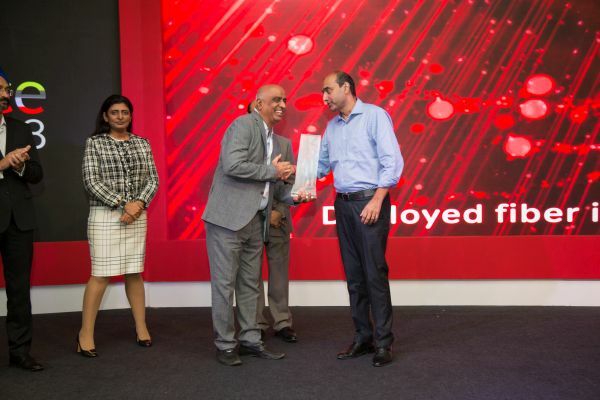 This year, also, Airtel appreciated its trade partner for their continuous support to make Airtel one of the leading telecom service providers in the country. 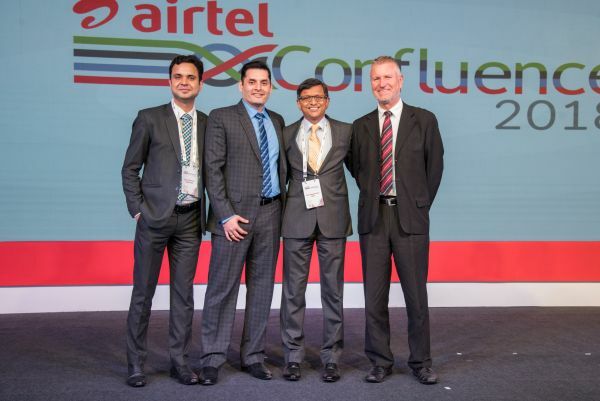 Airtel Confluence is a platform where partners like Nokia, Ab Initio, Irdeto, Dinesh Engineers, Red Hat etc. 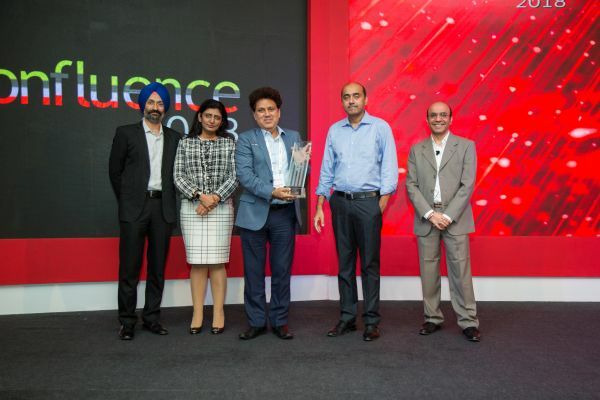 were felicitated and awarded for their contributions in multiple domains. 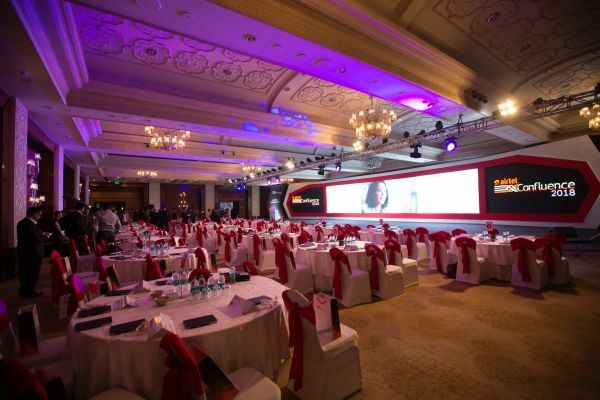 Akkado has been making all the right buzz in the Event management sector. 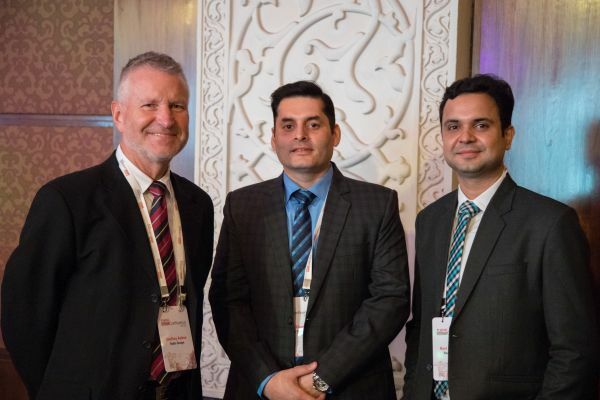 It’s the partnership with the clients that make the journey such an amazing experience for all associated with its functioning.